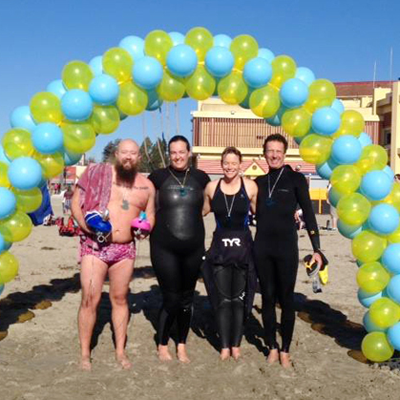 We are the Avila Dolphins, a group of year round open water swimmers of all levels. 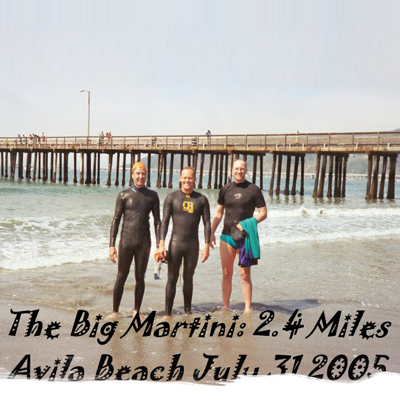 If you want to go out and swim with other ocean swimming enthusiasts, drop by Avila Beach on any Sunday. 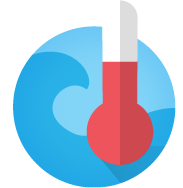 The group may plan 2 or 3 different swims in order to accomodate the varying levels of skill, expertise, enthusiasm, and level of tolerance for that day's conditions. Typical routes will take 30 minutes to 1 hour to complete and be 1 to 2 miles in length. 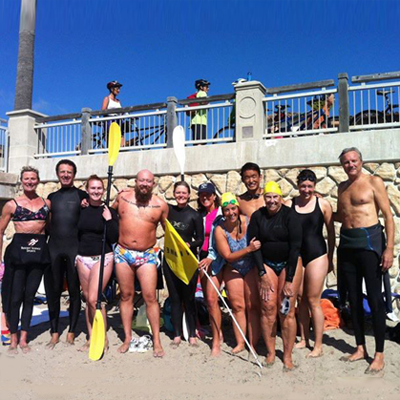 At any given swim We have anything from first time ocean swimmers to those with decades of experience in the water. 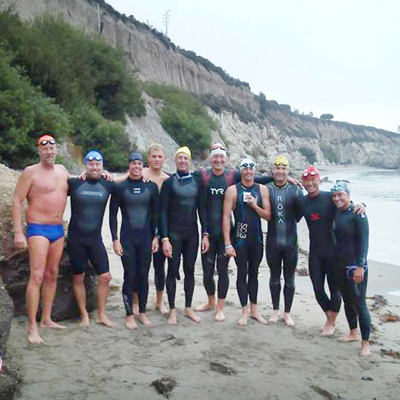 Members will oftentimes band together to travel to open water events throughout California and Hawaii. 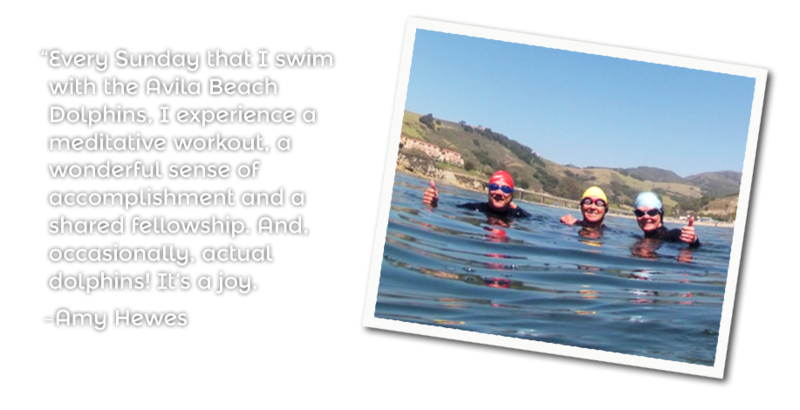 Recent away swims have been the Santa Cruz Rough Water Swim, the Maui Channel Relay, the Aumakua 2.4 Mile Swim and the Alcatraz and Golden Gate Bridge swims. 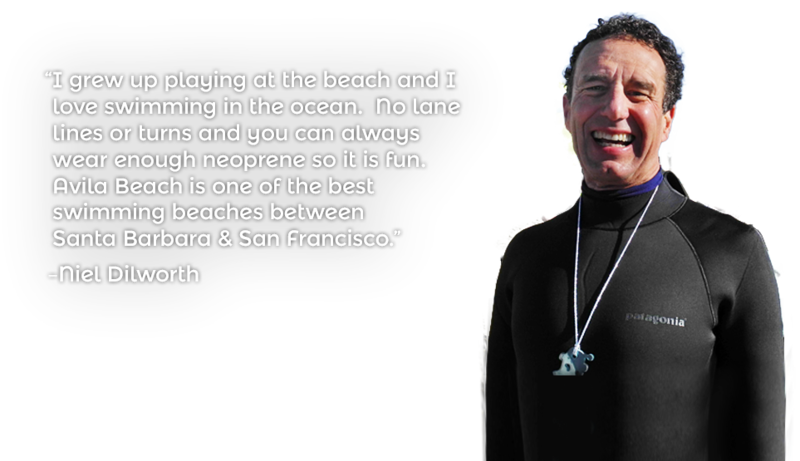 The idea of this group is that if you are interested in swimming in the ocean you can show up at the appointed time and place and won't have to swim alone. 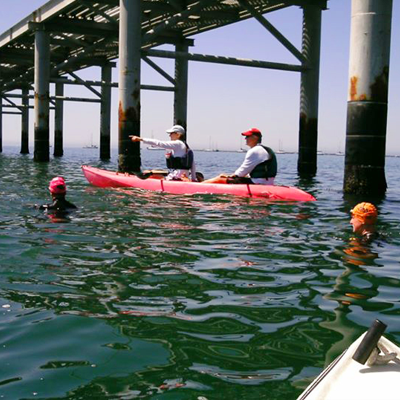 Besides the training, the members of the Avila Dolphins represent an extensive amount of experience in both swimming and racing in the ocean. 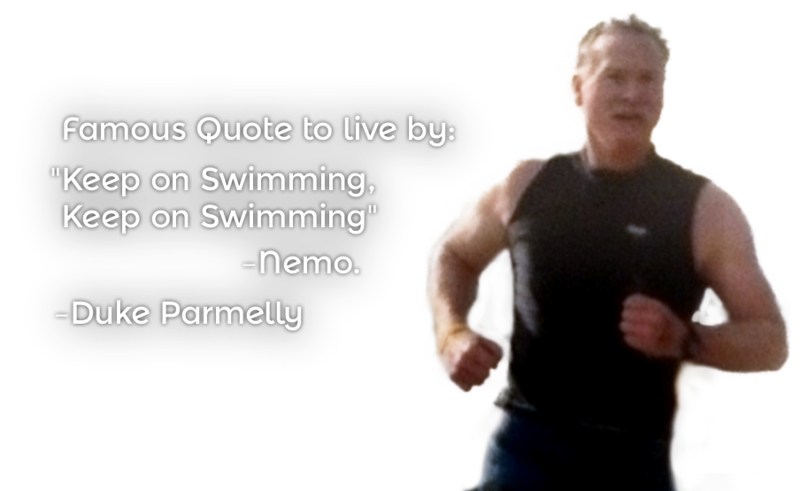 We are happy to pass along what we have learned in order to further other swimmers enjoyment of this sport. 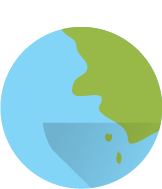 Check out our blog and facebook to see what we've been up to! 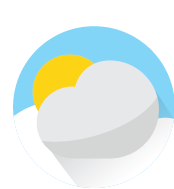 Thanks for visiting & we hope to see you at the beach!